WE ARE SORRY, THE PRODUCT IS CURRENTLY OUT OF STOCK. 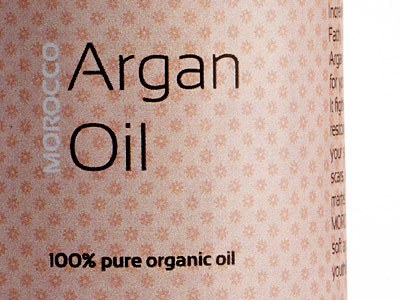 100% pure Morocco Argan Oil is the ultimate beauty secret. 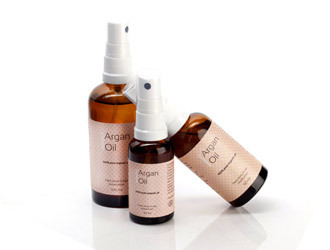 Argan Oil, one of the world’s rarest oils, has outstanding moisturizing, healing, and anti-aging properties. Is extremely rich in anti-oxidants, vitamin E, phenols, phenolic acid, squalene, carotene and has a high level of essential fatty acids (Omega 3, 6 and 9). Is known to reduce fine lines, smooth wrinkles and combat the signs of ageing. 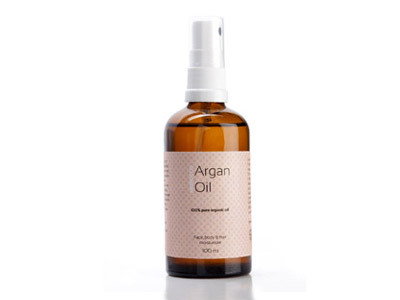 Argan oil is incredible for treating acne, psoriasis, eczema, skin inflammation, stretch marks & brittle nails. It is also used to prevent hair loss, dried up scalp and dry hair. Argan Oil is exactly what skin needs: a high-quality moisturizer with no extra ingredients to make your skin feel and look healthier than ever before! Comes with a spray bottle for easy application. 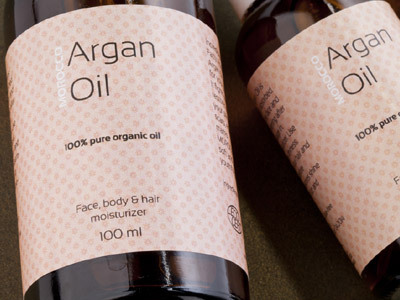 Argan Oil is produced from the Argan tree in semi-deserts of Morocco, Argan Oil has been used by Moroccan women for centuries for its nutritional and cosmetic benefits. Read more about Argan tree. Argan Oil is a dry, non-greasy easily absorb oil. Argan oil does not clog your pores and can be directly applied to the face, skin, hair and cuticles, or added to other products. Apply to any area of the body to relieve dryness, itchiness, inflammation or any other skin, hair or nail ailment. 100% Argania spinosa kernel oil. Processing: This is the virgin, raw oil that has not gone through further processing after pressing. Is a pure, unadulterated, undeodorized and undiluted Argan Oil. Aroma: Mild toasted nutty aroma; The scent dissappear after application. Store in room temperature away from light. Direct light and heat can break down the oil’s best properties. Keep the container tightly closed when not in use. 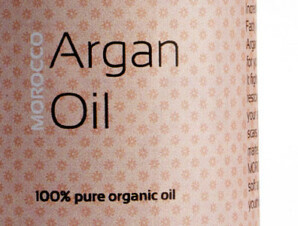 The high levels of tocopherols in argan oil make the need for preservatives in Organic Argan Oil unnecessary. It is known for its ability to be stored for a long time, up to 2 years. Cosmetic oil, for external use only. If you have a nut allergy, before applying Argan Oil to your skin or body, please consult your doctor. Conduct a patch test if needed.